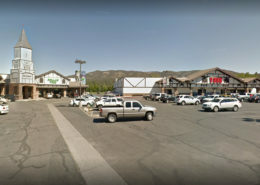 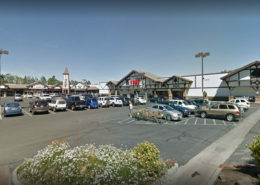 Strategically located on Big Bear’s main thoroughfare, Big Bear Boulevard, it remains the dominant shopping center in the city of Big Bear Lake. 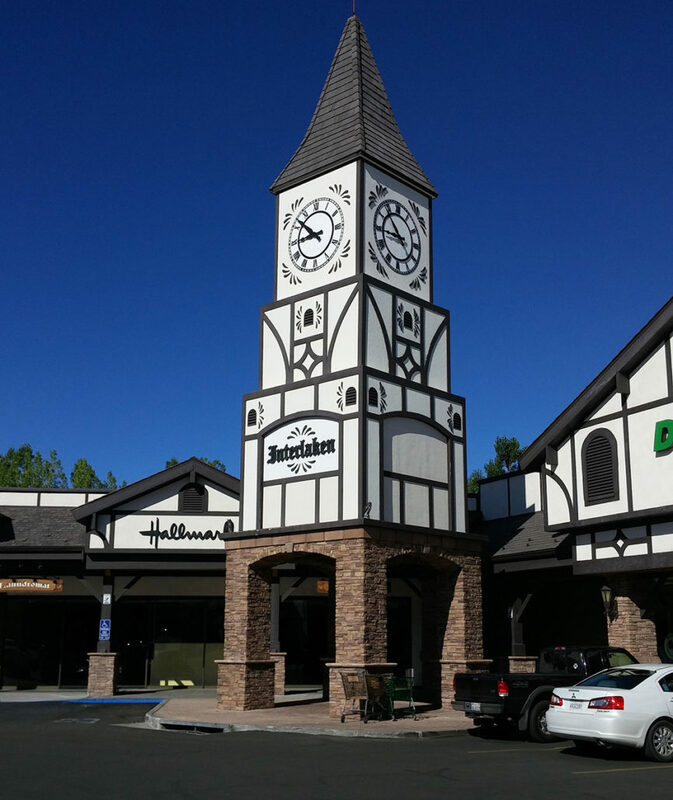 This shopping center was recently renovated and updated to better serve the tenants and community. 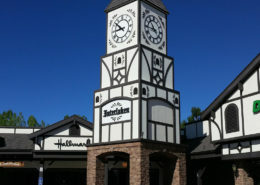 This property was renovated in 2008. 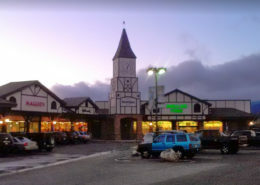 With a full-time population of 18,000 and a floating weekend/holiday population of 150,000, the Interlaken Shopping Center has historically maintained near 100% occupancy. 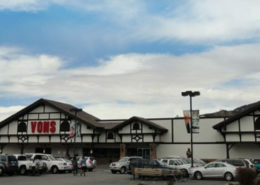 The center is 113,228 square feet on twelve and one-half acres, with ample parking.